You can start saving kiwi in your area right now. 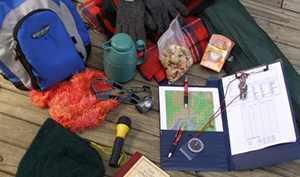 There are many resources available to help you and people to give you a hand to get started! It is a simple formula: fewer predators = more kiwi. Stoats ferrets and dogs are the main kiwi predators. Stoats kill 95% of kiwi chicks before they reach their first birthday. By trapping animal pests we can reduce predators and create healthy forests so kiwi can thrive. Talk to the NZ Landcare Trust or the NRC Biosecurity Team about how to control animal pests on your property, the best traps to use to keep kiwi safe and obtain the funding and resources you need to get started. Most adult kiwi deaths in Northland are caused by dogs. This reduces the average kiwi lifespan from over 60 to just 14 years. To protect kiwi simply avoid taking your dog into kiwi areas, and tie up your dog at night and when you leave your property. All wandering dogs are a threat to kiwi and other wildlife. 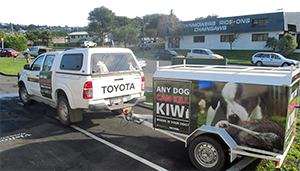 If you see a wandering dog in the Kiwi Coast call Animal control on 0800 362 468. 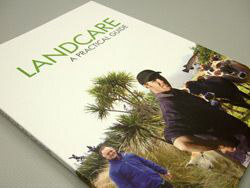 Talk to your neighbours, start your own community-led Landcare group or join an existing project. By working together we can make a real difference. 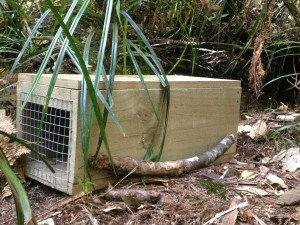 When kiwi “safe zones” connect up, it will create more areas for kiwi to roam safely. Do you hear kiwi in your area? Do you know what kiwi calls sounds like? If you hear kiwi in Owhiwa, Whareora, Pataua, Horahora, Glenbervie or Marua areas please let us know! Use this Kiwi Report form to record what you hear (Download/Print OR Fill in Online). Contact DOC or the Kiwi Coast Coordinator to find out about volunteering to listen to kiwi in your area. 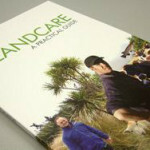 A Kiwi Call Count monitoring pack can be downloaded from the Kiwis for Kiwi Trust after registering as a Kiwi Practitioner.